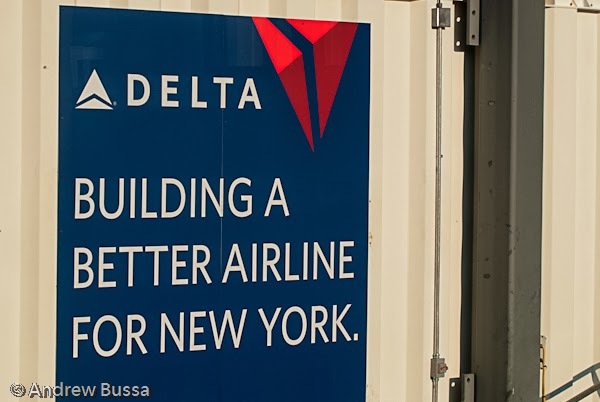 Delta will change the way passengers earn miles to a model based on ticket price rather than distance flown. I don't think this is a big deal for a few reasons. Southwest already has an earning (and spending) model based on ticket prices and it seems to be going well. 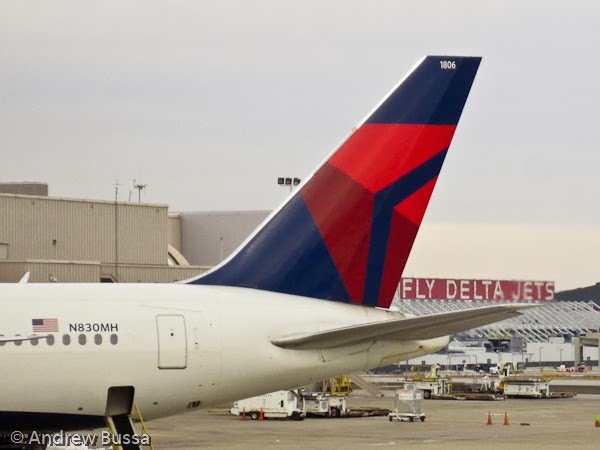 Also Delta hasn't announced how partner flights will earn miles. Further ground based partner earning is not impacted and miles still do not expire. Delta also will add one way awards and a few other carrots to smooth the transition. The scary aspect is that the award chart will change, but Delta doesn't know how. "[Award charts] will be available later in 2014." To save some anxiety, credit Delta flights to a partner; I prefer Alaska (same for my American flights) because they have great partnerships, a stable award chart, and care about the customer experience. Spending miles will also protect against likely award chart inflation, but there is no rush until the new award chart is published and confirms devaluation fears. Building A Better Frequent Flyer Program Too? I hope Delta adopts a Southwest award chart too. On Southwest every flight can be booked if seats are available. 70 miles per dollar of fare (Wanna Get Away rate) and you are free to move about the country. It's a simple system and an easy way to know what your balance is worth. This model removes any award chart deals, but it also eliminates award restrictions; I am happy to make that trade. N.B. - I earn my Southwest and Delta miles primarily though ground based partners like credits cards and online shopping.